Two children have died after a house fire in Birmingham. 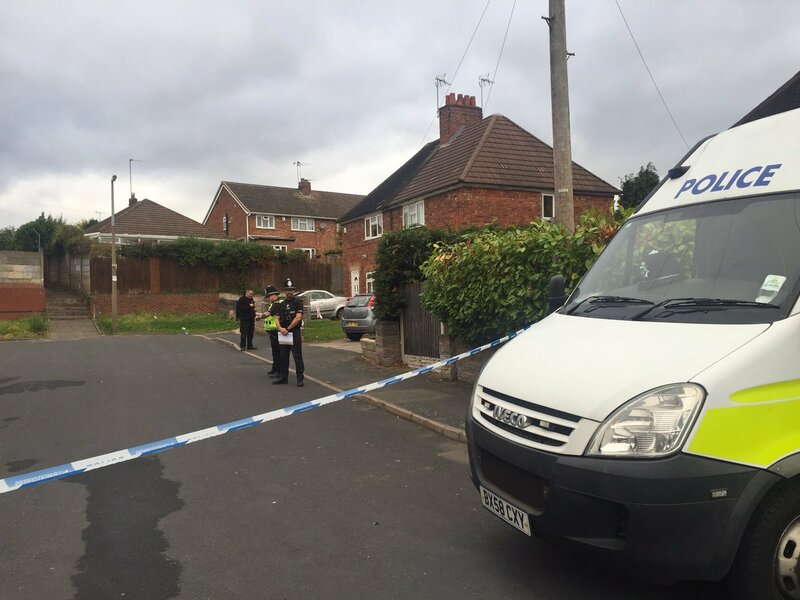 The boy and girl were discovered at the home in the Hamstead area of Birmingham by emergency services in the early hours of Friday. West Midlands Police said: "They were rushed to hospital from the property in Holland Road, but were later pronounced dead." 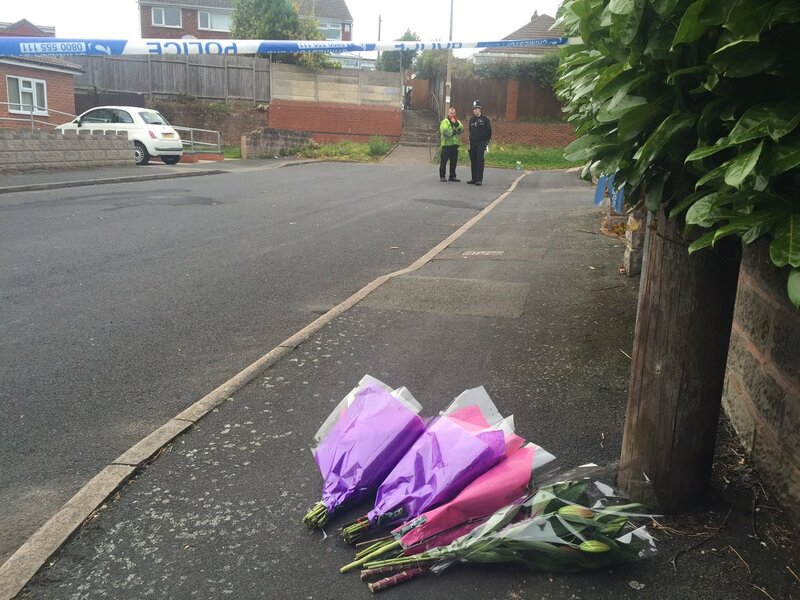 Detectives have launched a criminal investigation, with a WMP spokesman saying the cause of their deaths was not yet known. A woman was also treated at the scene but did not suffer a serious injury. The fire was discovered in the hallway of the house at around 3.40am. Detective Inspector Justin Spanner said: "The events of this morning remain unclear and we are still trying to piece together the circumstances leading up to what happened.